According to the folks over at 9to5Google, they have information that confirms previous confirmations of previous confirmations that may or may not involve benchmarks on a potentially massive, whale-sized phone made by Motorola for Google that may or may not carry the Nexus brand. Follow that? Yeah, that’s what we are working with tonight. 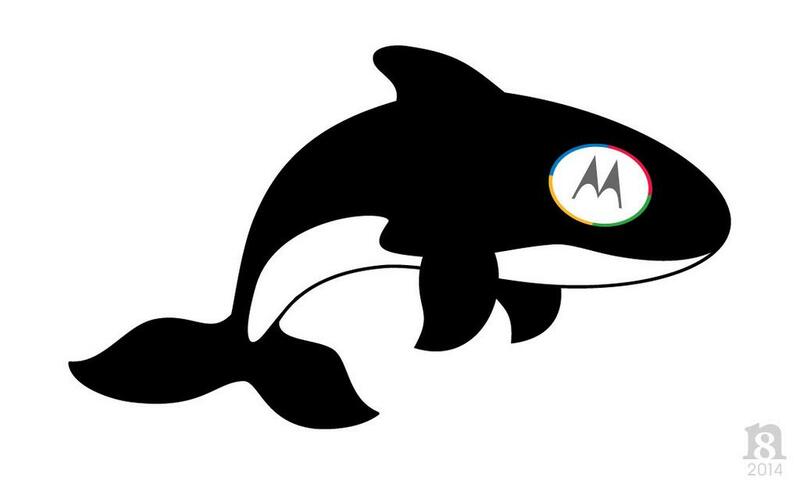 This report suggests that Motorola, as we have heard a handful of other times, has teamed up with Google to produce the “Shamu,” a 5.92-inch device that is deserving of its codename. The phone will essentially look like a blown-up version of the new Moto X, only the power and volume buttons will move down the side towards the middle to make for easier hot, press action. The 5.92-inch display will weigh in with a QHD resolution of 2560×1440. We could see a 3,200mAh battery, 13MP camera, Snapdragon 805 processor, 3GB RAM, and 32GB of storage as well. The 9to5Google crew offered up an in-house-made mock-up (pictured below), which is said to represent a device that may or may not have been seen by someone at some time. As you will see from the mock-up, the phone lacks Nexus and Motorola branding, so who knows what we are really dealing with here. 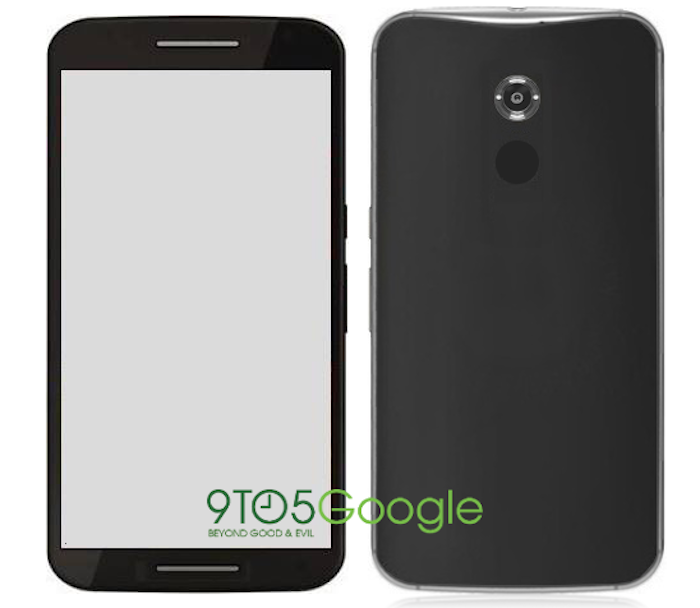 The name could be Nexus 6 or Nexus X, according to rumors. There also may be two models. Seriously, no one knows. Cheers Nate, for the Shamu photo!